Maybe I’m crazy but I think Abraham is someone we should remember when we consider the “Christmas Story”. Oh, I realize that the birth of Christ came some 2,000 years after he died, so I’m not suggesting he’s a character in that part of the story. No, where I’m going with this is that Jesus didn’t just come along for no reason; there was a definite reason for His birth and ministry, and that reason is that He came to fulfill God’s covenant with Abraham. They don’t tell you that in Sunday School, do they? All right fine; they usually don’t tell you that. 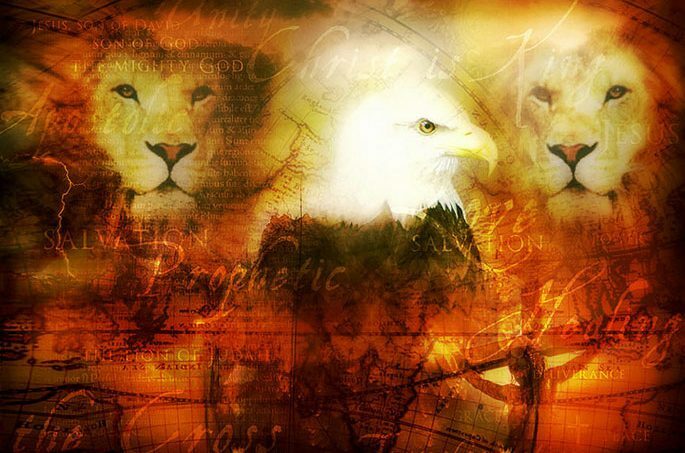 ← Prophetic Word/A New Sound Arising!